The current “AI Summer” is marked by scientific breakthroughs and economic successes in the fields of research, development, and application of systems with artificial intelligence. But, aside from the great hopes and promises associated with artificial intelligence, there are a number of challenges, shortcomings and even limitations of the technology. For one, these challenges arise from methodological and epistemological misconceptions about the capabilities of artificial intelligence. Secondly, they result from restrictions of the social context in which the development of applications of machine learning is embedded. And third, they are a consequence of current technical limitations in the development and use of artificial intelligence. 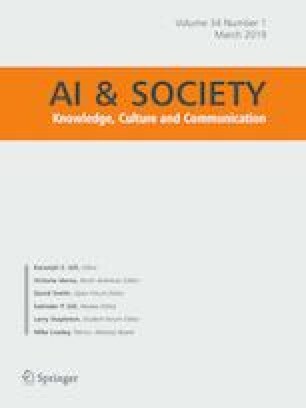 The paper intends to provide an overview of current challenges which the research and development of applications in the field of artificial intelligence and machine learning have to face, whereas all three mentioned areas are to be further explored in this paper. This research was supported by the Cluster of Excellence “Machine Learning—New Perspectives for Science” funded by the Deutsche Forschungsgemeinschaft (DFG, German Research Foundation) under Germany’s Excellence Strategy—Reference number EXC 2064/1—Project ID 390727645.